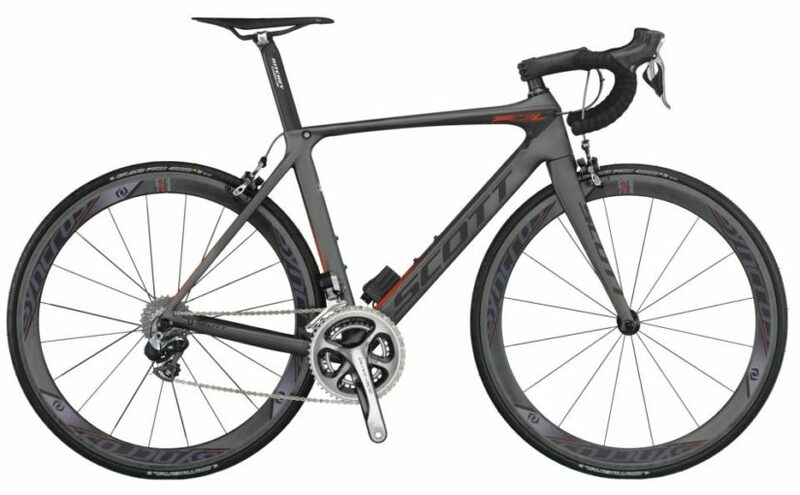 The Swiss company SCOTT Sports SA reveals its 2015 models. 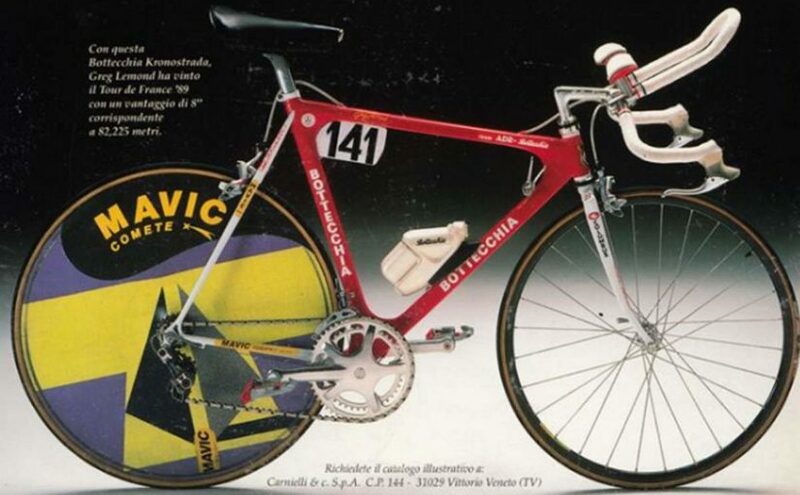 The “Foil” is the admiral ship of Scott’s road bike series. The Swiss company SCOTT Sports SA has unveiled its 2014 model mountain bikes. There are 10 main series of Scott mountain bikes: Spark 900, Spark 700, Scale 900, Scale 700, Genius 900, Genius 700, Aspect 900, Aspect 700, Aspect 600, and Genius LT.